Bombay Original Gin is based on a 1761 recipe consists of 8 botanicals instead of the 10 found in Sapphire, but still heart the Bombay Gin, its unique distillation process, vapour infusion. Other gins boil their botanicals directly in the spirit, Bombay botanicals are hand placed in a perforated copper basket. The spirit vapour passes through the copper basket delicately infusing the spirit with the flavour of the botanicals. The purpose is to ensure there are no dominating botanticals, thus making it one of the best gins to make cocktails from. A must have gin for any cocktail enthusiast. 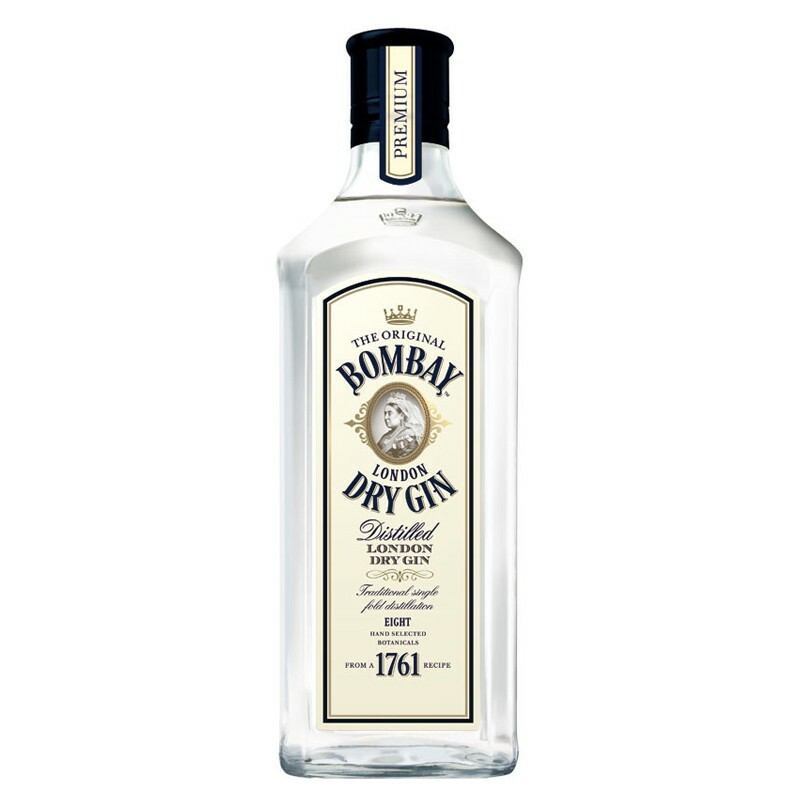 This way Bombay London Dry Gin acquires a subtle, full flavour taste which makes it such a rounded and distinctive gin.